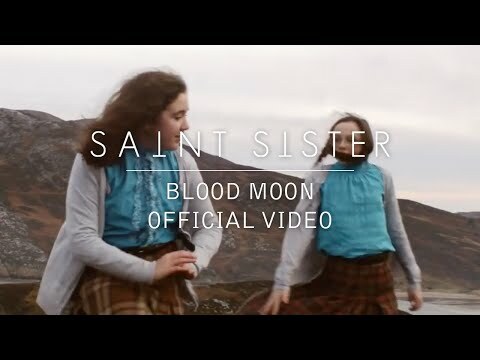 Saint Sister, formed 2014, is the creation of Morgan MacIntyre & Gemma Doherty. Mixing celtic harp, 60s folk and electronic pop they create ‘atmosfolk'. 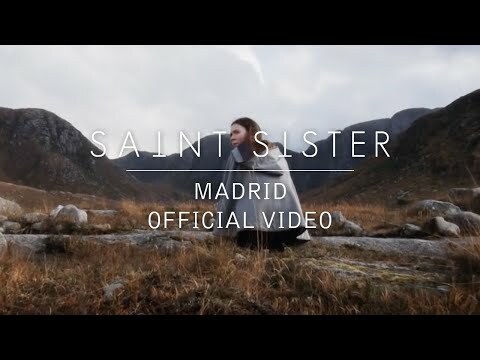 Within 6 months of forming they opened for Arcade Fire’s Will Butler and recorded their ‘Madrid’ EP with Alex Ryan (bassist with Hozier) which has reached 2 million streams on Spotify and was playlisted across Irish and UK radio (BBC Radio 1, RTE1). 2016’s ‘Tin Man’ came out as part of Communion’s Singles Club. 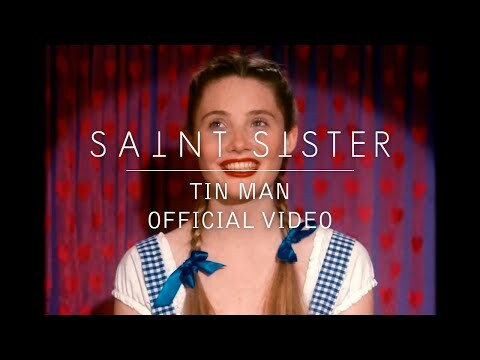 It received strong support at BBC Radio 1 (Huw Stephens) and was nominated for song of the year by the Choice Music Prize. The Irish times named them "Best Irish Band" in 2016. 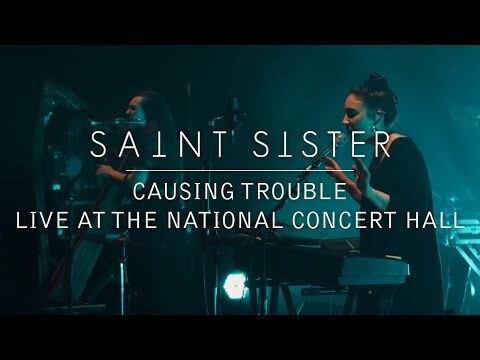 They made their US debut at SXSW, as well as BBC Introducing at Glastonbury, Latitude, Electric Picnic, Longitude, The Great Escape, Reeperbahn Festival. In 2017 the band performed at Eurosonic, and supported Lisa Hannigan on her 20 date European tour. June saw the band’s 3rd release, ‘Causing Trouble’ the first track off the band’s forthcoming record due for release later this year. It was playlisted across Germany, Belgium and The Netherlands as well as continued support from Ireland and UK. In September the band opened for The National in Cork. 2018 see’s the band performing at The National Concert Hall and Barbican in March as well as embarking on their debut tour of the USA. Their debut album is due for release in September. ● The National Concert Hall, Dublin, January. ● 7 Layers Festival, Amsterdam. ● Supported The National in Cork Opera House. ● Sounds From a Safe Harbour Festival. ● Headlined Other Voices stage at Electric Picnic. ● Headline show in The National Concert Hall. ● 5 date UK headline tour. ● London headline, St Pancras church. ● 6 date German tour with Stimmen Festival. ● Supported Lisa Hannigan on 20 date European tour (inluding Barcelona (Sala Apolo), Madrid (Teatra Lara) and Bilbao (Kafe Antsokia)..
● Supported Lisa Hannigan in The Roundhouse, London. ● St James Church, Other Voices. ● 7 date UK tour (Opening for Mutual Benefit). ● Dublin headline show, Christ Church Cathedral. ● 8 date German tour (opening for Ben Caplan). ● London headline, The Slaughtered Lamb. ● Glastonbury, BBC Introducing stage. ● Dublin headline, Unitarian Church. ● Fireworks festival, Paris (with Oh Wonder & Frances). ● Other Voices, The Other Room. ● Dublin headline, Whelan’s upstairs. ● Opened for Will Butler, Whelan’s.